At this point, there’s no stopping the industry trend of smartphones getting bigger. It wasn’t that long ago when anything above 5-inches was considered huge. The advancement of screen technology gave smartphone makers the ability to push for bigger and higher-resolution displays. A few years ago, 7-inches was considered tablet-territory. Now, that’s slowly changing, as more and more manufacturers are approaching that screen size with even their budget devices. 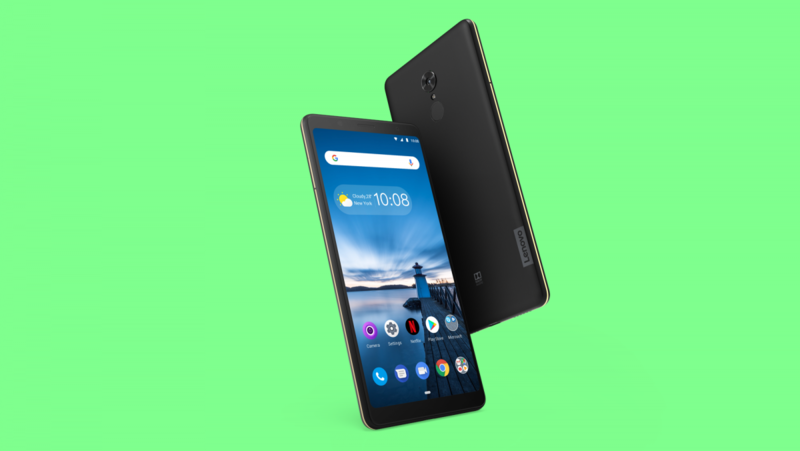 Just to prove that point, Lenovo has announced a new device at MWC 2019: the Lenovo Tab V7. While the name of the gadget may suggest otherwise, the Tab V7 is, in fact, a budget smartphone. The Lenovo Tab V7 sports a 6.9-inch FHD+ (1080×2160) IPS LCD with an 18:9 aspect ratio, giving it fairly small bezels at an 81% screen-to-body ratio. Above and below the display you’ll see the dual front-facing stereo speakers, enhanced by Dolby Audio technology. Other features of the smartphone include dual SIM-card slots and microSD card support up to 128 GB. As for the rest of the specifications, the Lenovo Tab V7 features a mid-range system-on-chip, the Qualcomm Snapdragon 450, which is a 14-nanometer chip with eight CPU cores. The chipset is accompanied by 4GB of RAM and 64GB of internal storage. 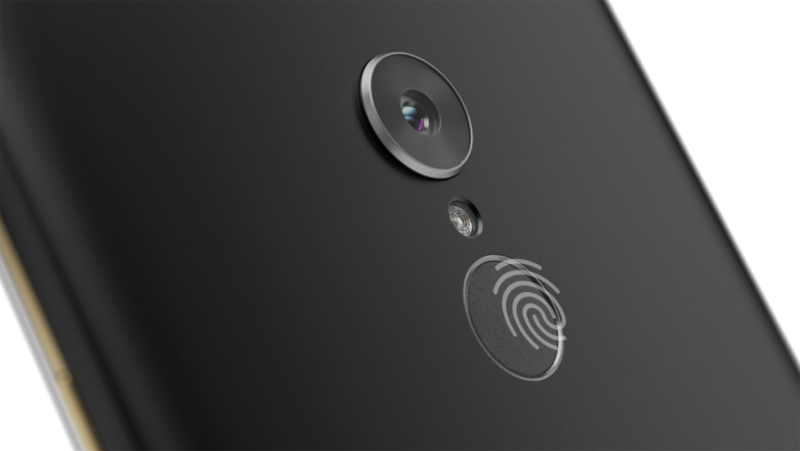 On the back of the device, you’ll see a single 13MP camera and a fingerprint scanner just below it. The front-side features a 5MP camera. Lenovo states that the camera comes with various software capabilities like panorama mode, bokeh effect, and more. The Lenovo Tab V7 will hit stores this April, and the pricing will start from €249. You most likely won’t see this in the US market, as Lenovo doesn’t really have much of a presence there.